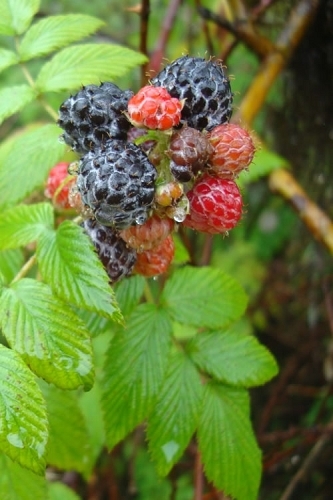 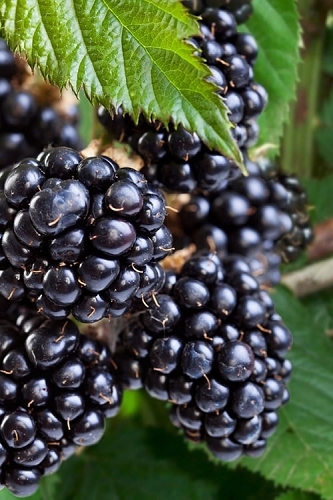 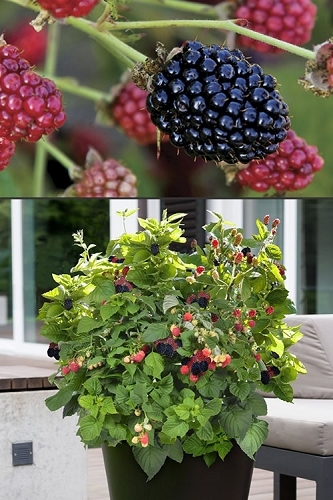 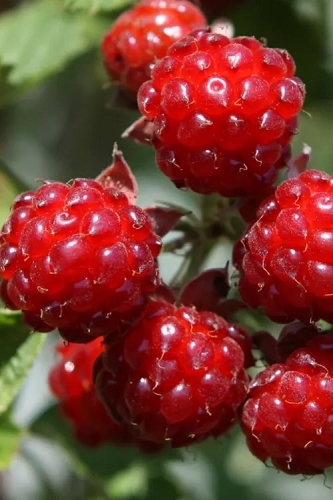 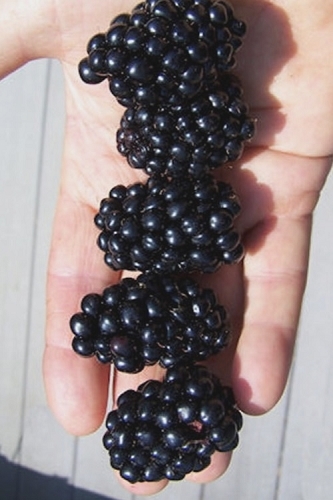 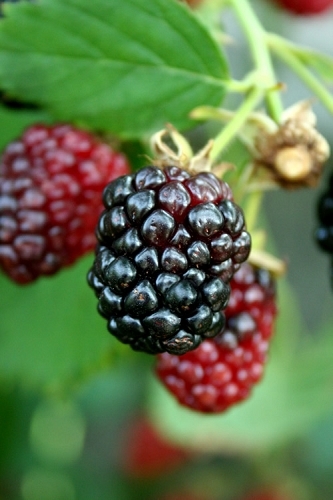 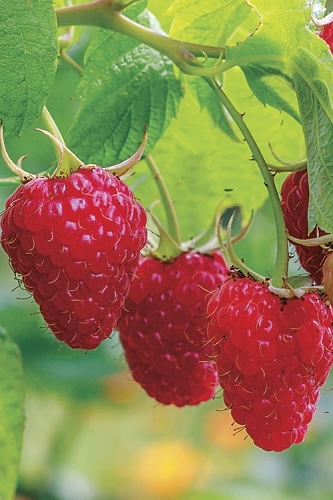 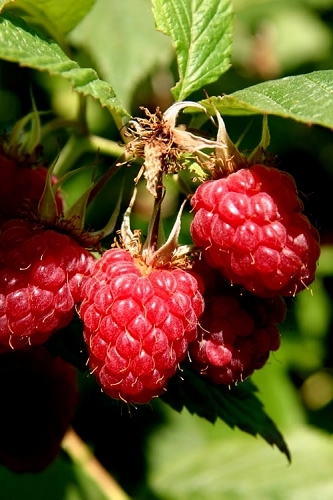 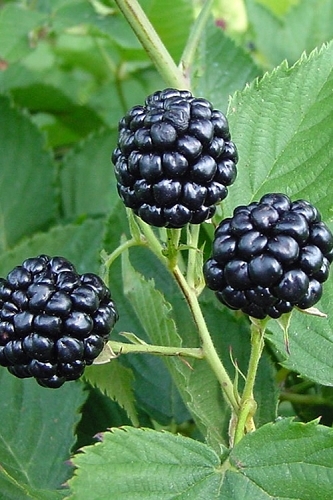 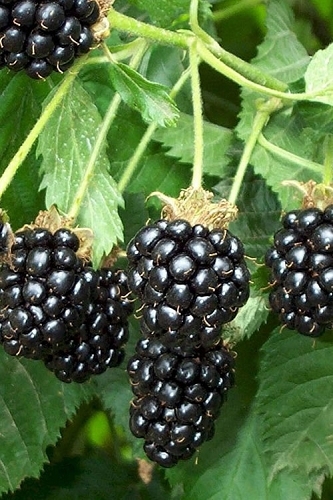 At Wilson Bros Gardens, all of our blackberry and other fruiting plants are container-grown and shipped in their 1 or 2-gallon containers. 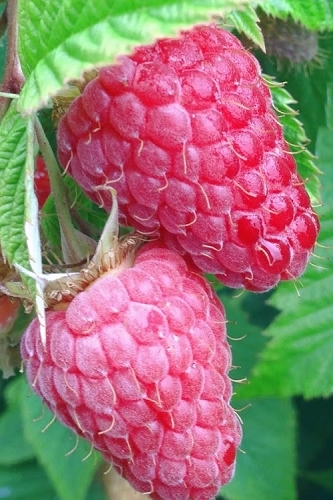 These plants are at least two years old so should produce some fruit the following fruiting season after planting. 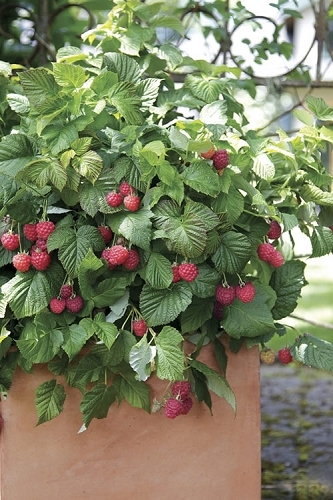 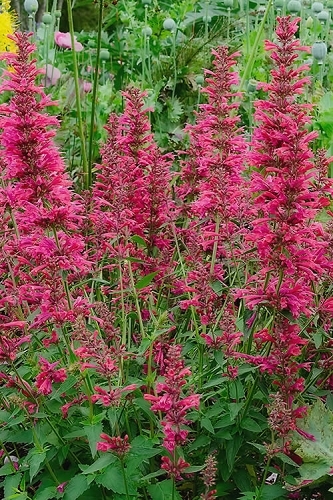 Unlike bare root plants which must be planted during a short window of time between late winter or early spring, container-grown plants can be planted any time of year.